DORA was originally formed in 1994 and has had various profile levels. In recent years DORA has mainly been writing on behalf of the disabled with regard to Right of Way matters. In this day and age DORA having been aimed at Off Road activities on Private Land as well as green laning but the name has come under fire from the PC brigade. So we considered it fitting to have a name change (rebranding) that covered what CALM wants to achieve in the future whilst holding on to the old ethos of DORA of recruiting able bodied members to assist in its activities. CALM will represent the right of the disabled to access the countryside whilst also protecting the right of ALL visitors to the countryside. Quite often the disabled appear to be excluded with decisions made for them. We will give that voice back as well as ensuring that WE (the disabled) are included, be that, in legal circles or social circles. Many of us have disabled family members. 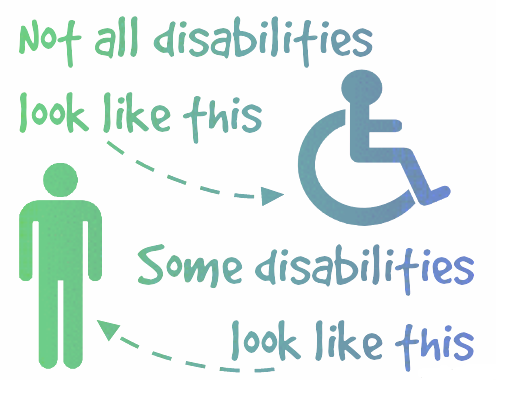 For some that disability is not instantly recognisable. With the help from able bodied members we hope to be able to get people out into the countryside that may have never thought it possible. going full circle as the TRO was called for due to a TOTAL lack of enforcement on illegal actions. So will TRO be enforced? We doubt it as the original illegal activities are rarely ever enforced. If someone in society does something that is unacceptable and illegal there’s no point in restricting the access of those that act in a responsible and safe manner. The need was always there for enforcement and that is where efforts to stop illegal use of anything should be concentrated. What are our initial aims? We aim to ensure that CALM is inclusive and as well as promoting access for the disabled, we will be promoting family use of the countryside, in a responsible manner. Let there be no doubt that CALM abhors illegal and irresponsible use and therefore condemns it. As with all other groups involved in protecting rights we believe that education is the key and would hope that peer pressure may make a difference. We are already working with some Local Authorities on their Right Of Way Improvement Plans (ROWIP). Working together with able bodied members and disabled members we can include and benefit everyone in the countryside by being inclusive. Our Family Subscription highlights our inclusive strategy. It is possible to join us via the PayPal button on this website. 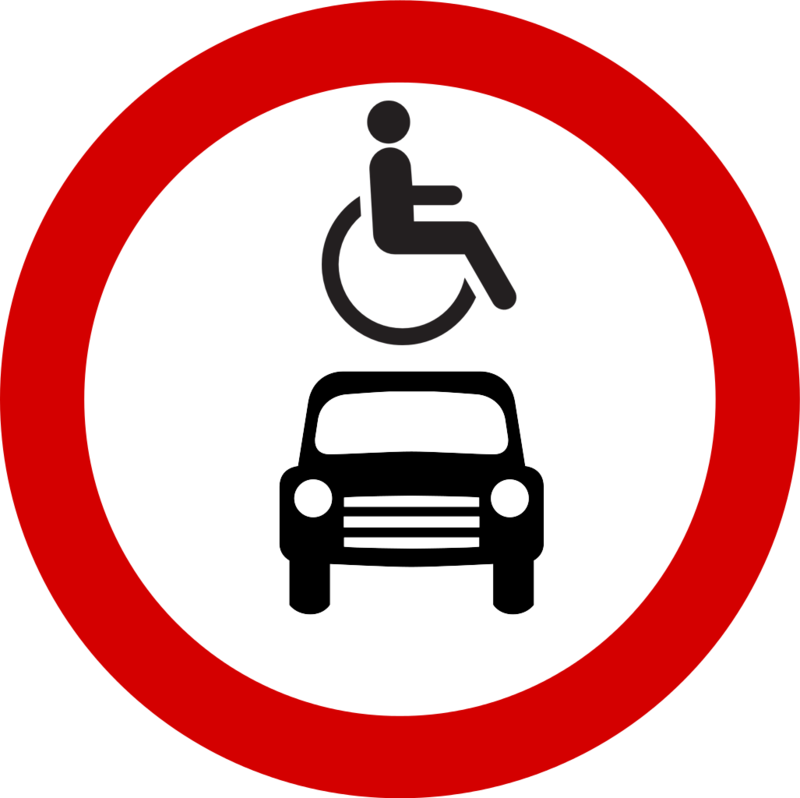 Every time a TRO is put in place in the countryside, in reality, it might as well have this Road Traffic Sign as the majority of disabled members of the community can no longer access the area.